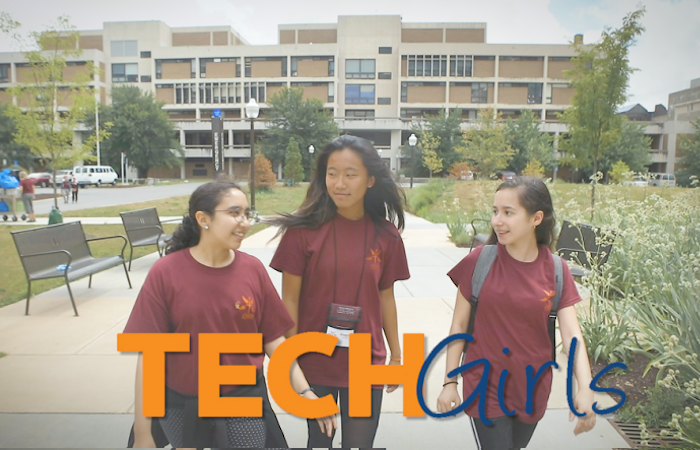 TechGirls is an international summer exchange program designed to empower and inspire young women from the United States, Central Asia and the Middle East and North Africa to pursue careers in science and technology. The centerpiece of the program is a weeklong technology camp that provides participants with an in-depth examination of technology-related topics, such as coding and cyber security and engages them in 45+ hours of hands-on instruction. The camp is complemented by additional activities such as site visits to technology companies, leadership clinics, community service opportunities, job shadowing, and cultural events. As part of program follow-on, the TechGirls implement at least one peer training program or service project within their schools and/or communities. TechGirls participants are selected based on the eligibility requirements below. Independent selection committees composed of industry leaders and regional experts review applications. United States Embassy personnel in your country of permanent residence interview semifinalists. The 2019 TechGirls application opened on December 1, 2018 and closes at 09:00AM EST on February 14, 2019. Semifinalists will be contacted via email in/around March 1 for the next stage of interviews. Final decisions will be made in mid-April. All applicants will be notified of the results of their application.